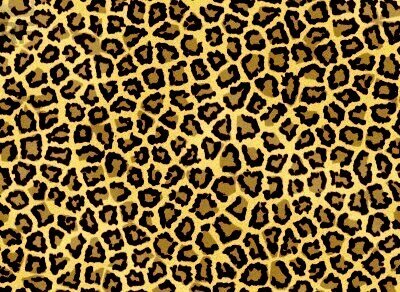 Click here to go the Jaguar Den. Juban Parc Elementary School - Where Learning is our Path to Success. 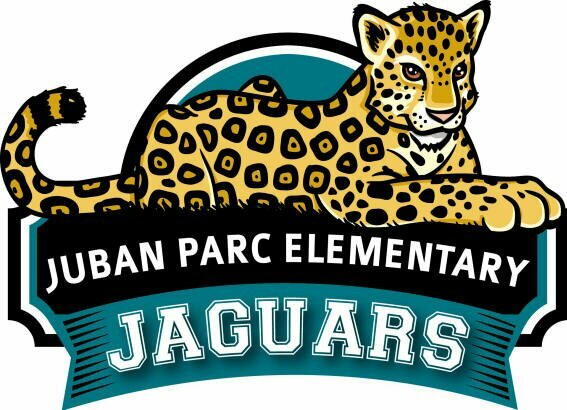 Contact Pam Masters at Pam.Masters@lpsb.org if you have any problems with the Juban Parc Elementary School website.